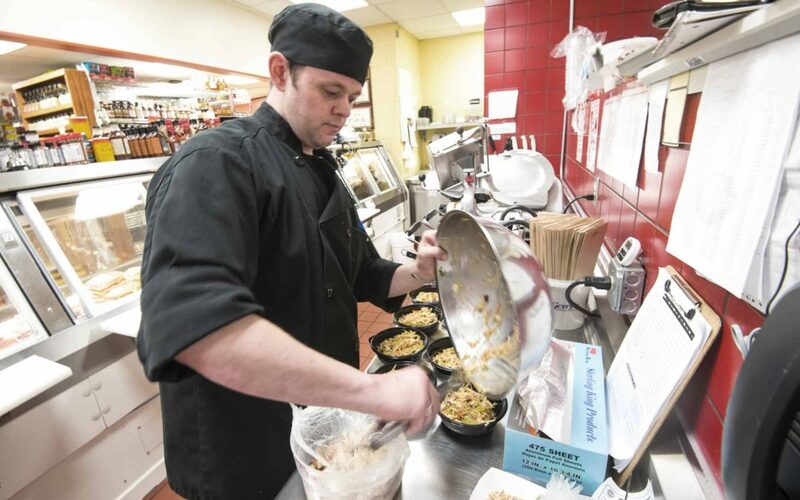 Chef Alan Zimmerman: Tim and Tom's Speedy Market's 1st ever chef! Thanks to Chef Alan, there is always something delicious coming out of Speedy’s kitchen. If you are fortunate enough to be shopping when the smell of bacon is floating through the air, you know something (more) delicious cannot be far behind. Keep your eyes (and nose) open for what is coming next! Luck of the Speedy: Your St. Patrick’s Day Foods Covered! Nordic Waffles: The Waffle-lution has Begun!